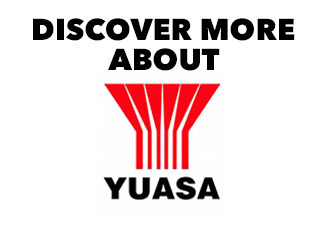 The Yuasa SWL range has been designed as an enhanced version of the extremely popular Yuasa NPL battery type which has resulted in an improved energy to density ratio providing an impressive 40% extra discharge capacity. All other operating parameter and characteristics have remained identical, maintaining the benefit of a common mechanical and electrical design for users of both products. 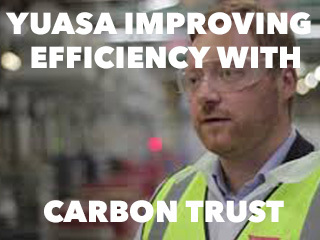 The Yuasa SWL range offers a further increase in choice for users of standby power products. The Yuasa SWL1100 provides a compact design resulting in an excellent power to footprint ratio, together with case material options and compliance with the high standards demanded by industry today. 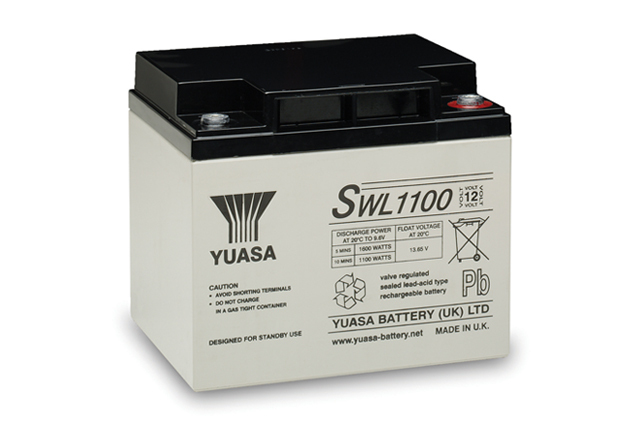 As with all Yuasa products, the Yuasa SWL1100 battery has a proven and well deserved reputation for excellence with those looking for a highly reliable VRLA battery power solution. Please call Blue Box Batteries to discuss how the many benefits of the Yuasa SWL1100 may offer the best standby solution for your project. Not only do we supply a very wide range of battery solutions, we also provide technical advice and product support to meet your requirements. Fitment Yuasa VRLA batteries can be used in any orientation excluding continuous use inverted. Case Material Standard case material is flame retardant to (UL94) HBØ. Case Options FR option case material is flame retardant to UL94:VØ (oxygen index 30). Standards SWL batteries are manufactured in factories that comply with ISO9001:2000. Compliance SWL batteries comply with IEC 60896-21+22. FR option SWL’s comply with BS6290 Part 4 (1997). Can the Yuasa SWL1100 be a suitable replacement for the NP38-12i battery? 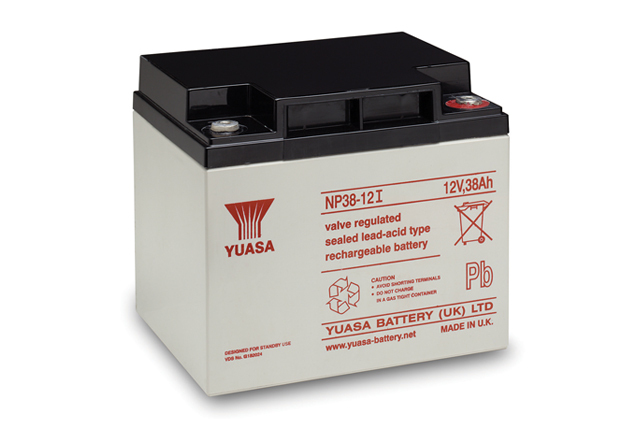 Yes, the Yuasa SWL1100 battery is identical in physical box size to the NP38-12i and utilises the same M5 insert terminal, so existing battery connectors and interlinks can be utilised where suitable. The SWL750 is a perfect replacement solution for the the NP battery for those requiring the benefit of an extended design life.